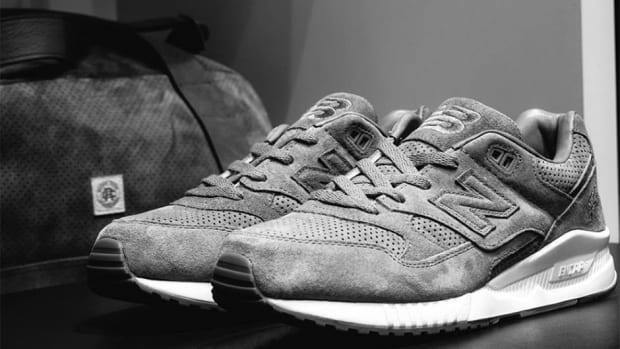 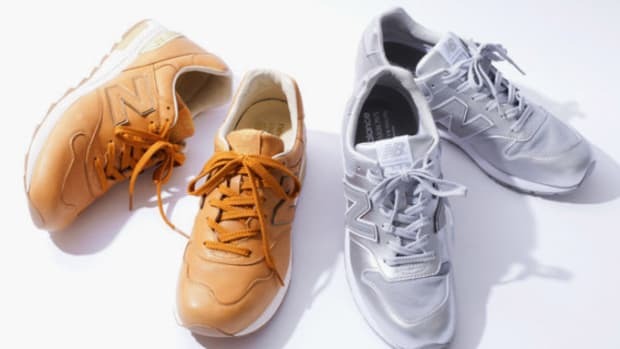 Japan&apos;s United Arrows has teamed up with New Balance to offer a collaborative take on the 530 silhouette, featuring a mix of materials ready to take on autumn. 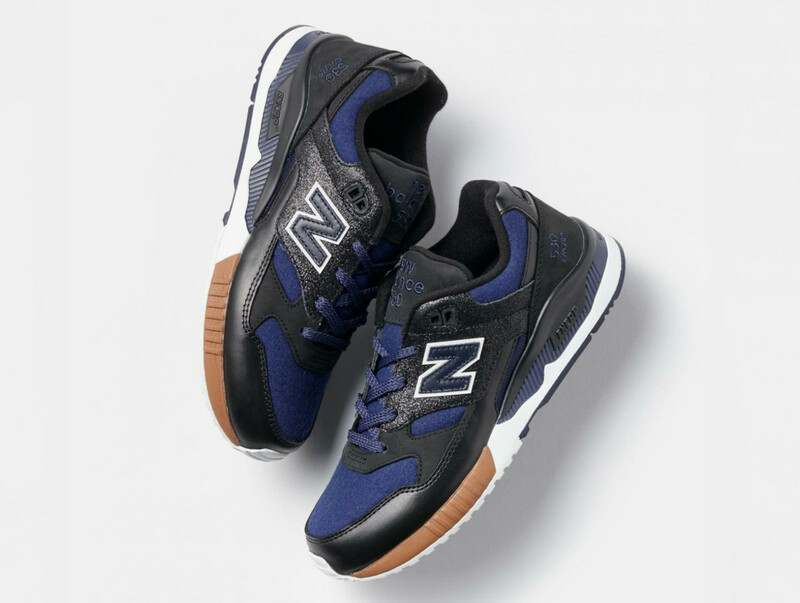 The upper uses a warm navy textile base, overlaid with smooth black leather and black nubuck on the tongue and heel, as well as textured black leather on the quarter panels. 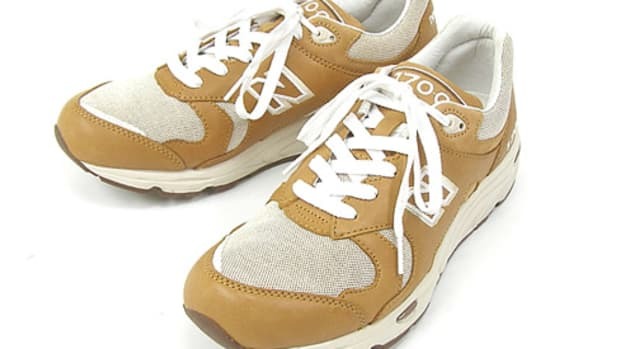 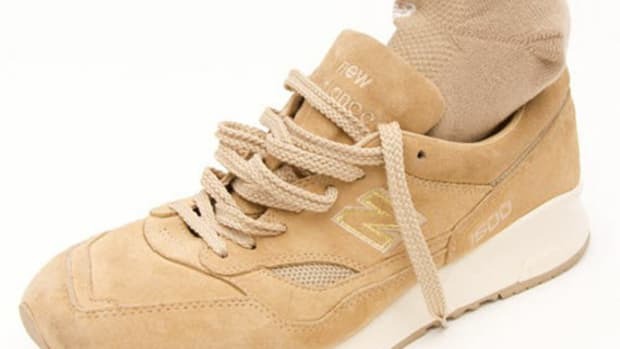 Dark tan detailing on a white midsole completes the look. 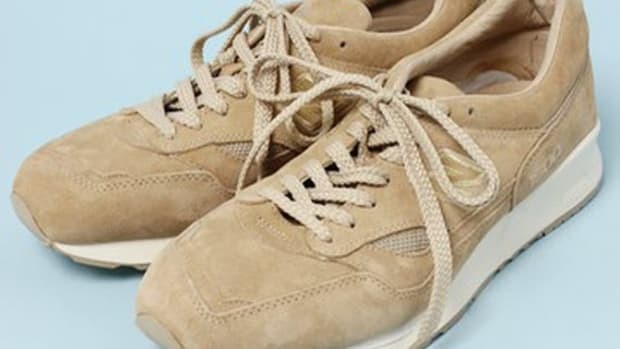 Get the kicks now through unitedarrows.co.jp. 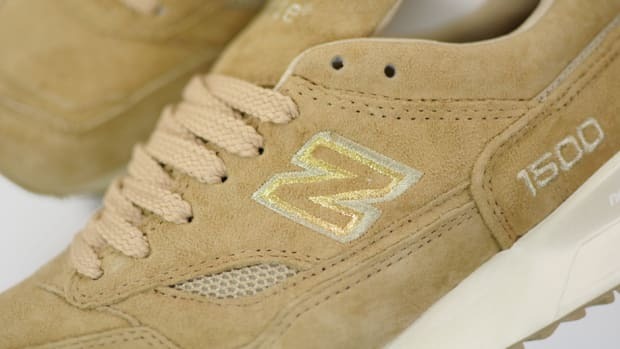 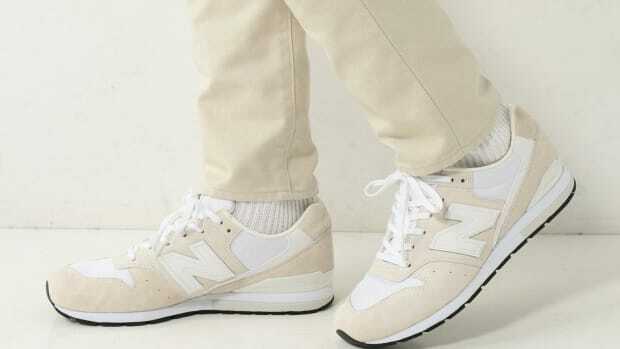 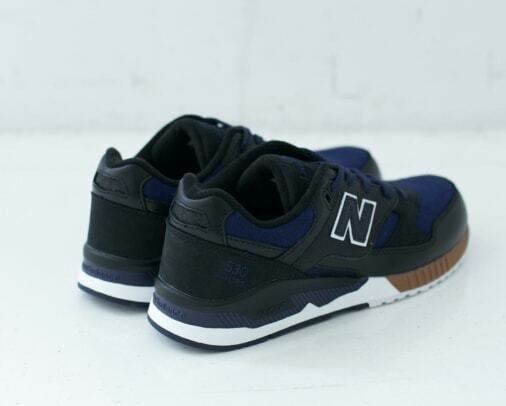 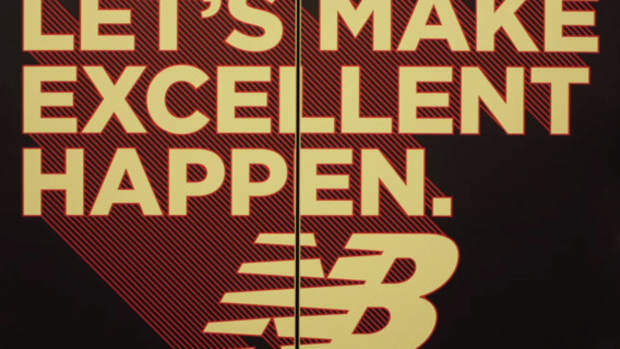 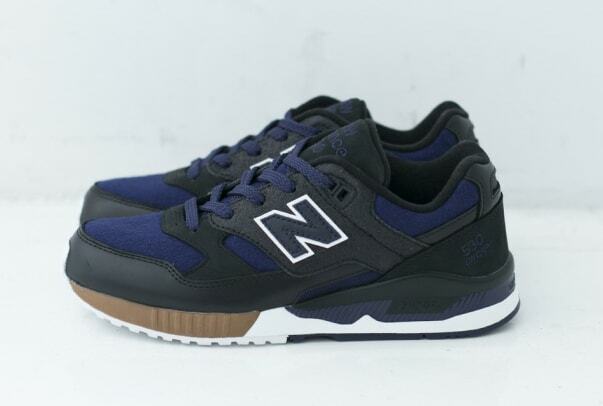 Also check out the Ronnie Fieg x New Balance 997.5 "Archipelago," as well as the J.Crew x New Balance 998 "Greenback."